Check Out Yohan. A Talented local Christian Hip-Hop artist. Check out the preview for the new Rend Collective Campfire2 album. 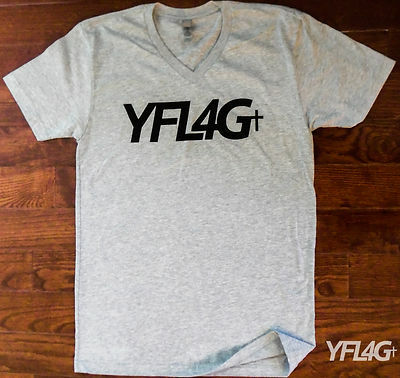 Ever find yourself wondering where your Christian friends land some sweet shirts & clothes that declare what they believe? Ever find yourself curious as to how that ONE friend always has new cool unique artists to show you? If you wish you could bottle them up into a steady source for good music then look no further. The Good Christian Music Blog is an awesome source for discovering new songs. They are all clean, Christ-Believing artists of all different types of genres. I use it for when I’m sitting in my office for listening to. Try not to get bothered or distracted by the youtube ads every so often though.